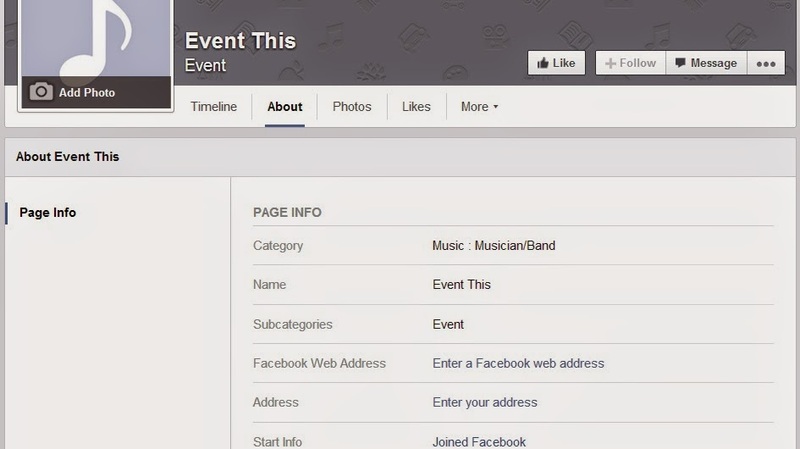 So you want to change the Facebook Page to something that is not listed in the Page category dropdown? I will show you step by step how to do this. 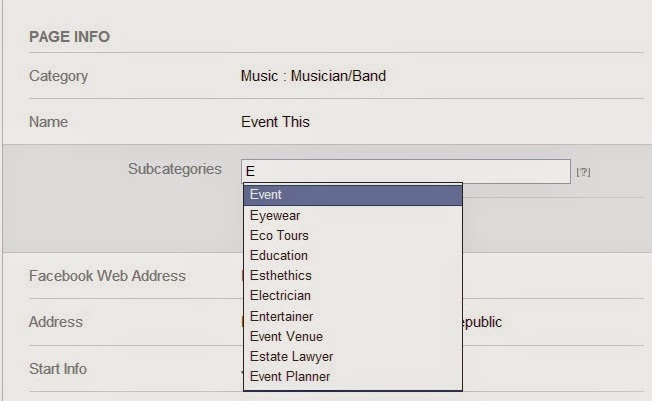 Long story short - what you have to do is to make the About setting form to reveal the Sub-category setting. This often reqires to "unlock" the Address setting first and add a valid address. I will show this on an example with a Page set up as a "Concert Tour" category, but It's applicable to any other setting. 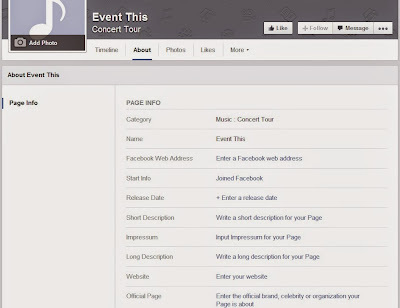 1/ I have a page under "Concert Tour" category and I'm not happy with it, as it's a page for a music festival. The closest category to music festival in the available list is an "Event". I will want to change the page to this. In the initial stage, I have no way to do it, as the "Event" category is not listed. 2/ We need to "unlock" the Address settings - therefore we need some category, which has this option - I will use "Musician/Band". 3/ After the save, the About settings page expands to a lot of new editable items. We are interested in the Address field. It is crucial to enter address that Facebook/Bing understands, therefore I recommend first choosing "Located inside another Place" option. This will allow you to search and select valid address from the list. 4/ So I saved the address and voila, now I have Subcategories option! There I can select anything listed on the big category list, which can be seen at the end this article and which contains almost 900 options. Also you can choose three of them here. 5/ After this I can delete the entered address (mine got erased after selecting the Subcategory anyway), and also I can turn back the main category setting! 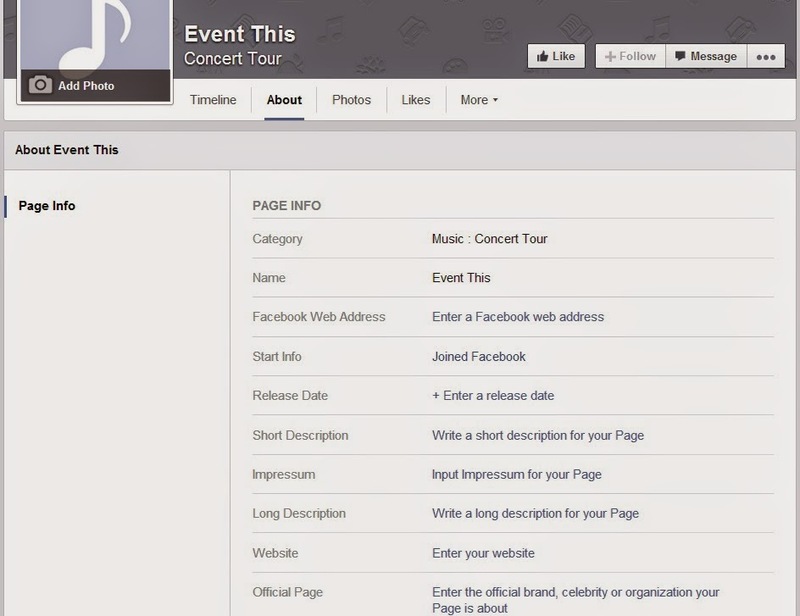 So I'm turning back to "Concert Tour". The "Event" setting stays intact. Hi there, I tried to change to Sports Promoter but the subcategory dropdown menu did not appear. Any idea why? Thx! I searched for a long time !